Can’t see what you’re typing on your laptop’s keyboard? 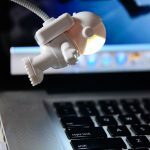 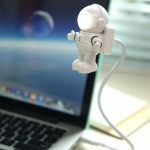 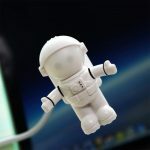 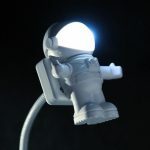 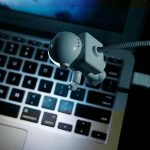 Plug in this cute astronaut into one of the USB ports and let there be light. 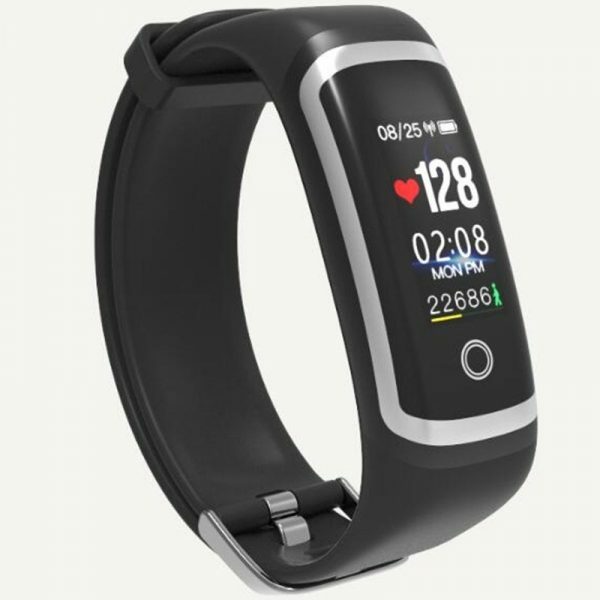 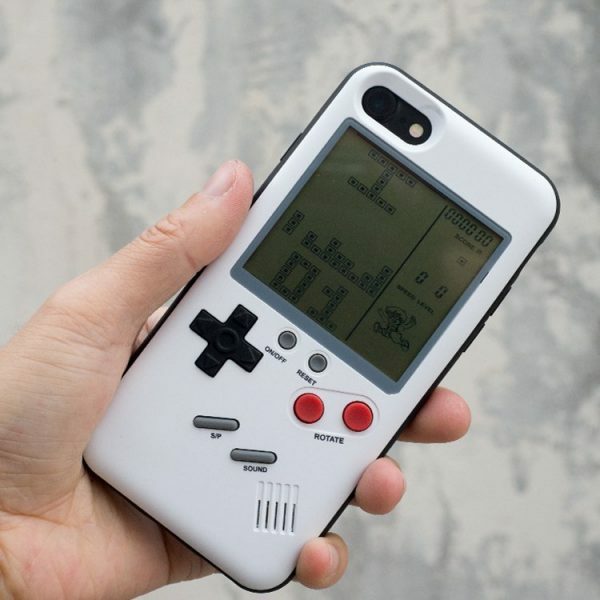 Great gift for a dear friend.